1 Bed | 1 Bath | 929 sq. ft.
2 Bed | 1 Bath | 994 sq. ft.
1 Bed | 1 Bath | 891 sq. ft.
1 Bed | 1.5 Bath | 992 sq. 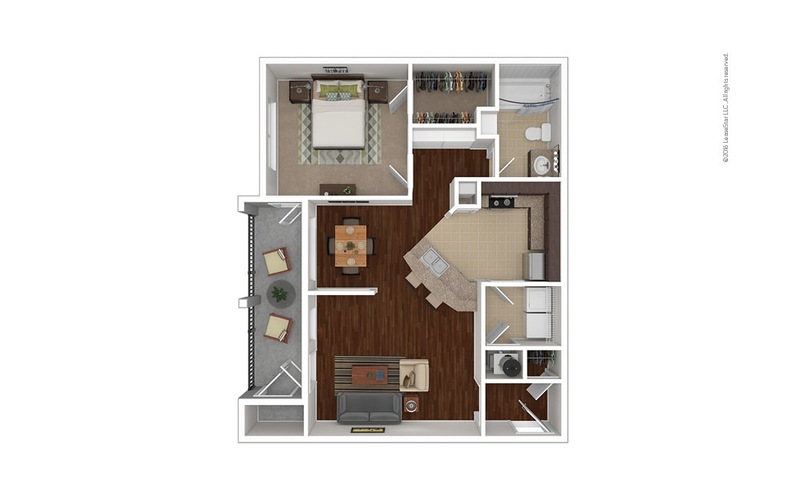 ft.
2 Bed | 2 Bath | 1224 sq. 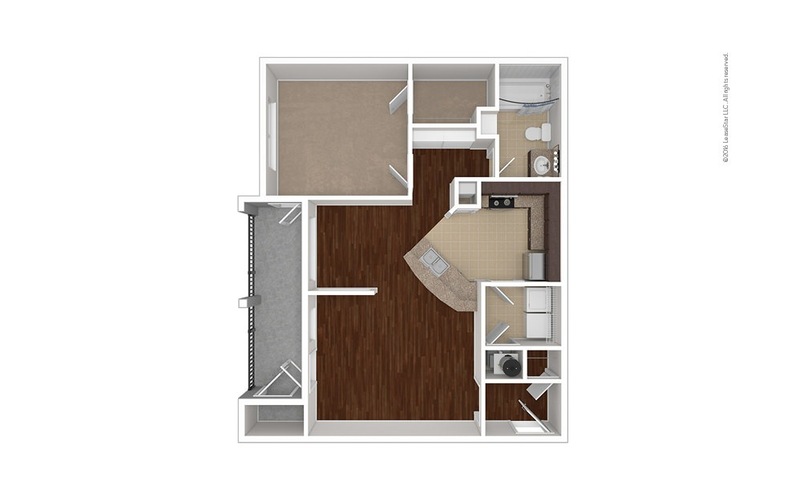 ft.
2 Bed | 2 Bath | 1338 sq. ft.
3 Bed | 2 Bath | 1446 sq. 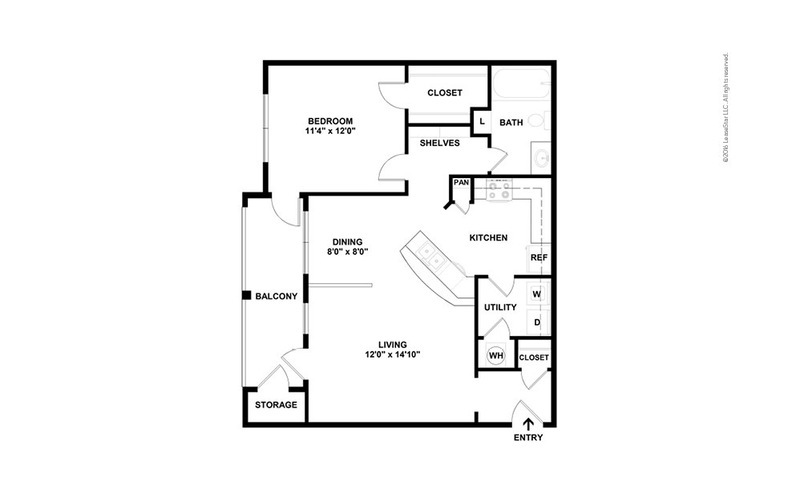 ft.
2 Bed | 2 Bath | 1067 sq. ft.